Imagine for a minute the next evolution of online retail, featuring an in-store browsing experience with interactive 3D images. All of this would be tethered to a broader ecosystemthat delivers fast and easy augmented reality (AR), virtual reality (VR) and 3D content. This scenario above is not a fantasy. Rather, it signifies a new world in which blockchains and virtual reality intersect to provide valuable use cases for the world of commerce. Now content creators can benefit from this convergence of blockchain technologies and AR/VR through asset ownership verification. This allows a mechanism for receiving royalties via smart contracts in order to design virtual worlds and encourage collaboration. 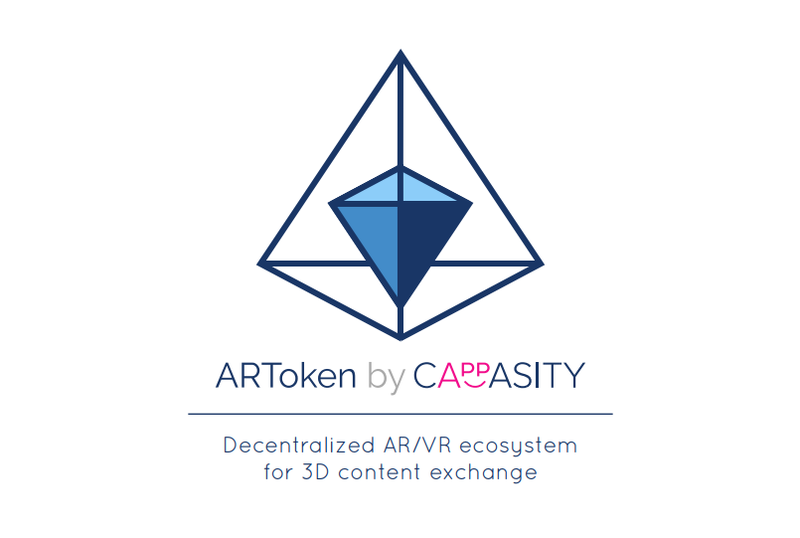 Leading this movement is Cappasity, a cutting-edge company founded with the goal of developing new standards as well as an easy-to-use and scalable platform for the creation, embedding and analysis of 3D and AR/VR content. This new system allows users to create, rent and sell 3D content that can be embedded into an app or website for an immersive experience. Click here to see the type of 3D model that can be generated and shared through the platform. The emergence of Cappasity comes at a time when new and exciting developments are arising in myriad verticals, including the medical, automotive, gaming, entertainment, art and education sectors. Here, the company is leveraging the blockchain in order to become the go-to exchange network for users, developers and businesses seeking to benefit from 3D image creation, embedding and trading. 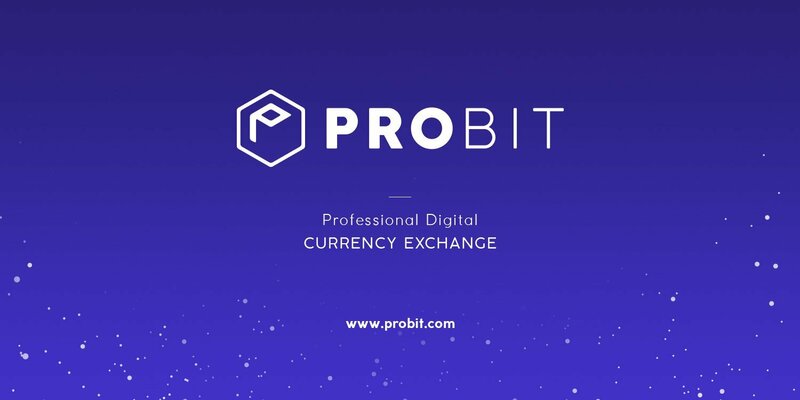 This innovative platform will be powered by a digital payment vehicle and currency called ARToken (ART), which facilitates the trading of content inside the ecosystem. ARTs can be earned through the creation and sharing of 3D/AR/VR content. Cappasity has been in a joint effort with Intel since 2014, a project initiative that led to the creation of a scanning software for Intel RealSense 3D cameras. After a successful campaign to raise more than $1.8 million from angel investors, the company launched a beta version of its platform and 3D digitizing software in January 2017. This ecosystem is designed in two layers, a marketplace and infrastructure layer, making it particularly special. Given some of the company’s early success, as well as the rapidly growing popularity of 3D content, there is positive anticipation for the company’s initial ART token crowdsale which begins September 27, 2017. Various cryptocurrencies, including BTC, ETH, BCH, LTC as well as DASH, can be used to contribute to the campaign. The goal of the crowdsale is to reach 175,000 ETH, which will make Cappasity’s revolutionary plans a reality. Two endowment entities have been established to foster this: the AR/VR Innovation Fund and the Reward Fund. The Innovation Fund is designed to get developers on board with the platform. 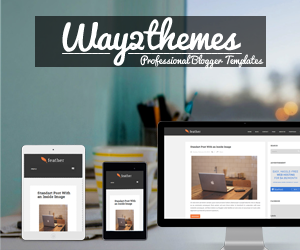 Once content begins to be built, a Reward Fund will be established over time. Upon completion of the token sale, 10 percent of raised funds will be dedicated to the former and 20 percent will be allocated to the latter. Cappasity is developing a complex AR/VR Blockchain ecosystem aiming at fast & easy AR/VR/3D content creation and distribution announced its intention to expand the platform leveraging Blockchain technology. The New version will be powered by ARToken (ART), a virtual currency for trading the content inside the ecosystem, available in the upcoming $50M token crowd-sale. Cappasity says they are creating a system that allows 3D content creators and distributors to monetize and share the fruits of their creativity via a tokenized ecosystem and that they provide the first complex solution for fast & easy 3D content production and embedding into web stores and mobile apps. The company also provides a powerful analytic Cappasity AI to handle customer interactions with 3D, creating a heatmap for each digitized product. The Cappasity platform is compatible with AR/VR devices and empowers content creators with tools, SDK and plugins to produce high quality AR/VR and 3D content. The ARToken crowd-sale will begin at the end of September and will last for 4 weeks. Cappasity platform, a beta-version of which was released in January 2017, plans to attract a total of $ 50m. Total investment in the company from VC funds and angel investors so far amounted to $1.8m. The Cappasity platform provides tools for 3D content creators and distributors to monetize and share their creativity through a tokenized ecosystem. Kosta Popov, Cappasity's founder and CEO, touts the company's embrace of the decentralized economy through blockchain technology, which he said enables the company to address fundamental issues currently facing content creators. "Top luxury retailers who have implemented our 3D imaging integrations are showing conversion increases of 30 to 40 percent," Popov said. "We are excited to bring innovative content creators the opportunity to participate in the AR/VR content revolution with the utility ARToken to power the whole ecosystem." In a move signaling the company's forward advancement, Cappasity was recently selected to participate with Lafayette Plug and Play , one of the leading innovation platforms and an accelerator designed to fuel the next generation of retail and fashion companies. Located in Paris, Lafayette selects top startups like Cappasity twice a year to promote cooperation with its partners , including the likes of Carrefour, Galeries Lafayette, Tesco, Lowe's, Kohl's, Lacoste, Kering and Rakuten. Cappasity therefore has been working closely with corporate clients, including some of Europe's top retailers, to integrate its platform into their online stores in order to provide VR/AR business solutions. To learn more about Cappasity's forward trajectory, including its upcoming ART token sale, read itswhite paper . Visit the website and follow the company's social media channels on Facebook andTwitter .